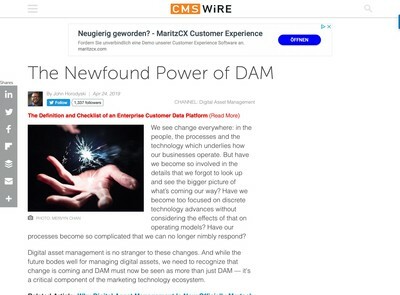 Both reports and the associated software tools are part of a series around the theme of sustainable DAM consulting which we will be exploring this year on DAM News. 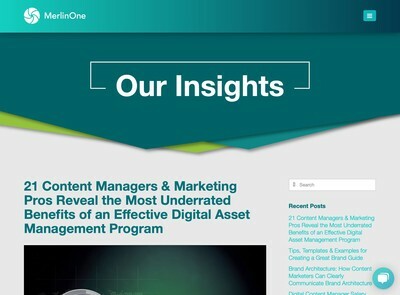 The idea for this subject has come from the number of clients I encounter who exhibit a form of corporate amnesia when it comes to Digital Asset Management initiatives and the consulting expertise they contract in to assist them. In many organisations I deal with, multiple DAM initiatives are on-going, usually without any awareness of each other so the same lessons end up being re-learnt over and over again. All this incurs a not inconsiderable expense for the businesses concerned. While a certain amount of cost-duplication is hard to avoid entirely with anything IT-related, it is not a desirable, nor sustainable if left unchecked for too long. Organisations need to establish their own internal DAM expertise centres of excellence so that rather than paying someone else to learn about the major issues, they have an existing, high quality resource which can be re-used and developed into an asset in its own right. To help organisations achieve this goal (and to deliver it in the most cost-effective form) we are now offering DAM education packages. 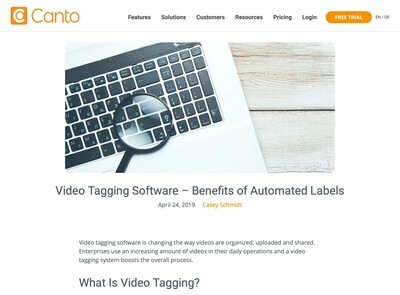 All of them will have no per-user licence fees (which is not usually the case with expert resources like consulting reports) and they are intended to be shared and used as the basis of your own procedure and best-practice guides. The emphasis on this series is about you learning to understand, manage and deliver DAM projects yourself, rather than relying on someone coming in and telling you what to do. Clearly there will be some scenarios where you still need some specialist knowledge, but the objective should be to handle these elements efficiently and in a targeted manner to preserve as much of your budget as possible. 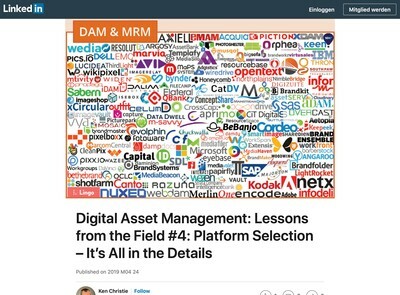 As should be apparent to most readers, Digital Asset Management isn’t going away, organisations will be involved in either updating or maintaining DAM initiatives on an on-going basis, as such, an investment into developing your in-house DAM skills and expertise should yield a substantial (and increasing) dividend. After the DAM vendor selection piece, we intend to follow up with further packages to be released later this year on a range of other DAM-related subjects.